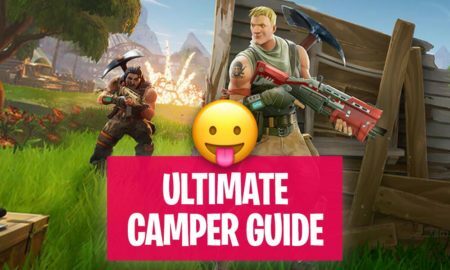 In this guide from the Fortnite skill guide levels I will teach you everything you need to know about the Fortnite Storm Eye and the damage it can make. 1. 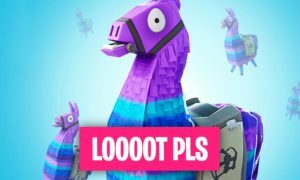 What you need to know about the Fortnite Storm. 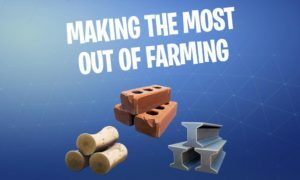 Fortnite has many features which would never let its players get bored and the Fortnite Storm is a fundamental part of the game. 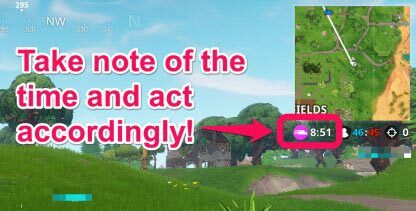 In Battle Royale there is a safe zone pointed on the map which shrinks over time. 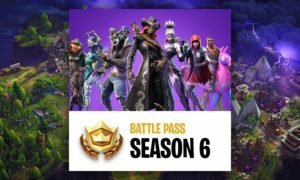 All the players have to stick in the current safe zone, the area outside the safe zone is in the storm. 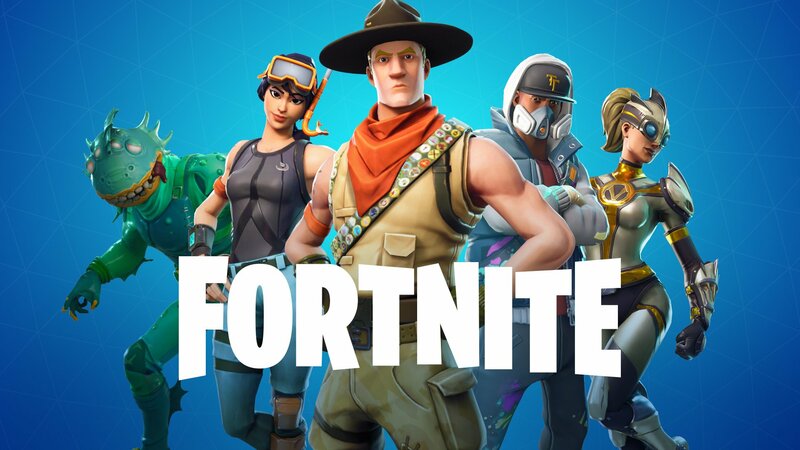 If any player somehow is not able to reach the safe zone in time, then his health will reduce every second. Yes!!! You are right. 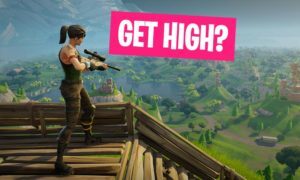 The Fortnite Storm deals damage to the players within its range. 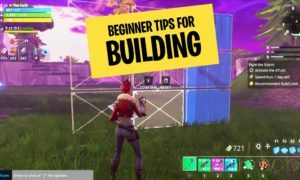 If you have played Battle Royale then you will know this thing for sure that every player has to stick in the safe zone to survive. Over the passage of time, the size of the safe zone will reduce and the size of the storm will increase. 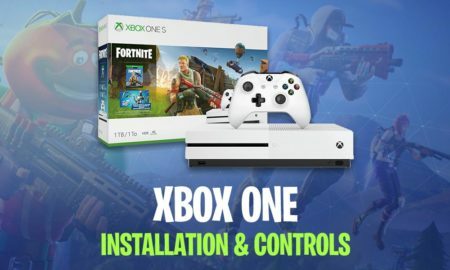 Let me explain the safe zone by using a simple example so you will be able to recognize it while playing Fortnite. 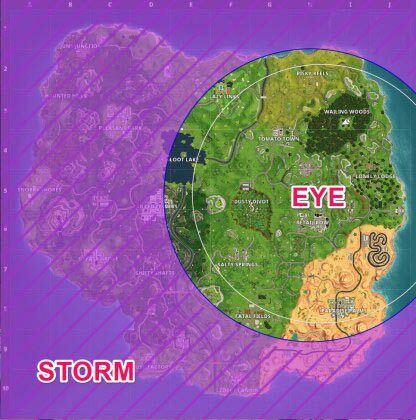 The safe zone represents the eye of the storm, and is the shape of a circle centered somewhere on the map. 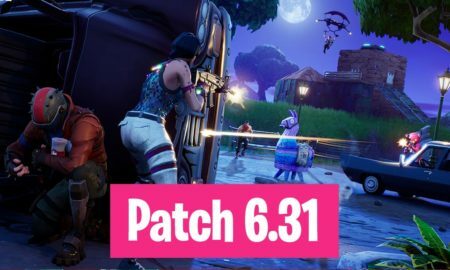 Note: The Fortnite Storm damage table can change after time because the Fortnite patches change the map frequently. As you have seen in the above image that the storm and the safe zone move in phases. 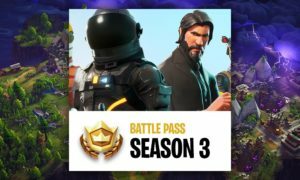 As you can see in the above image that the map shows two circles, one circle shows the safe zone and the bigger one shows that the storm will cover this much area. Whenever a safe zone appears it stays for some time and after its certain amount of time its size and position changes. 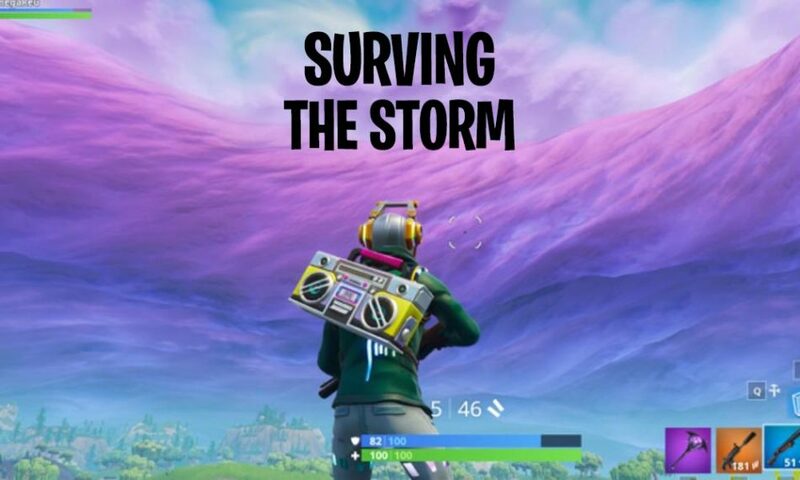 When the wait time is over the storm covers its marked location and stops for some time again. Don’t think that your shield will save you from storm because the storm skips the shield and directly go for the health. The final safe zone, after waiting, shrinks to nothing. You can get all the remaining information about the storm from the above table. 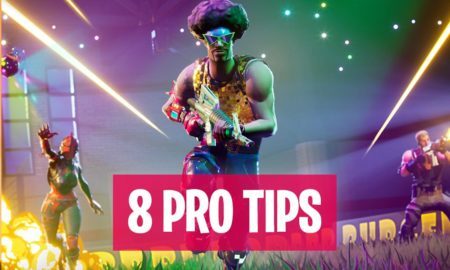 Now it is time to move towards the tips to survive the Storm and win the Victory Royale. You should know the importance of time, if you will keep track of the time then it is easy for you to avoid the storm. Plus point: Remember all the timings of the storm and it won’t be able to catch you. 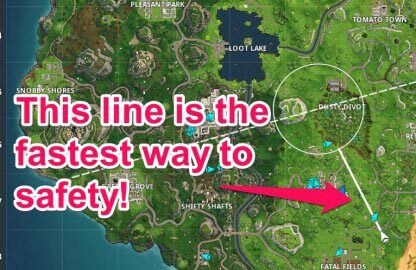 If somehow the storm is near and you are far away from the safe zone then go for Fortnite vehicles like carts and cars. Because if the Storm caught you once then you won’t be able to run from it without dying. 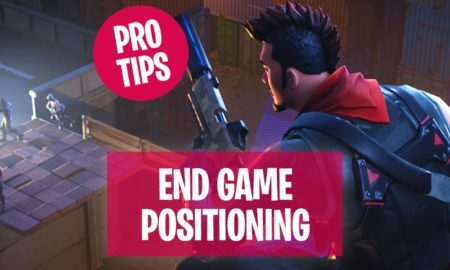 If the Storm is near or it catches you then use your Fortnite Launch Pad, it will help you alot. 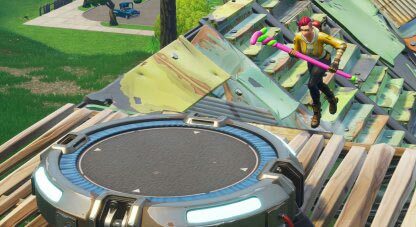 Because your launch pad can activate the Glider and it will help you move fast across the map and far away from the storm. 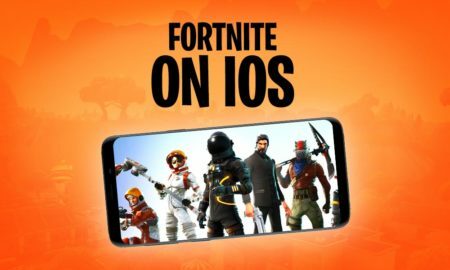 >Plus Point: Put your launch pad on the higher ground. So, the glider will last longer. Do you have any questions? 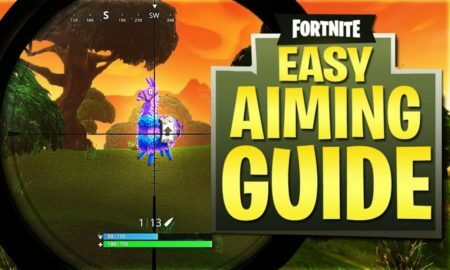 If not move on to the next Level 2 Fortnite guide.